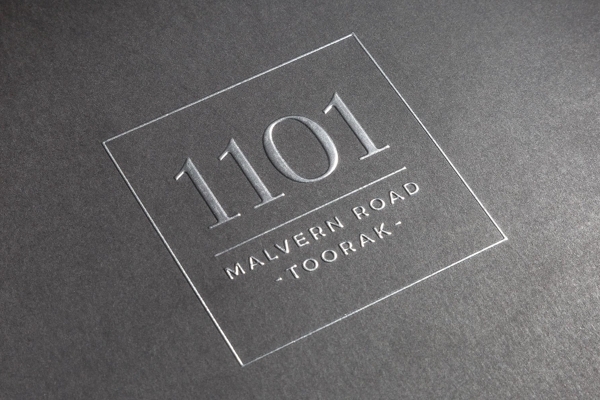 Put the right branding behind a development and it can catch fire. 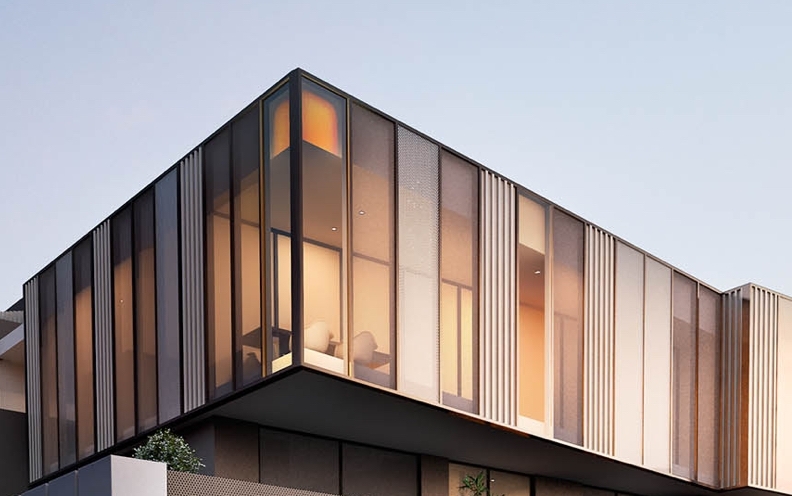 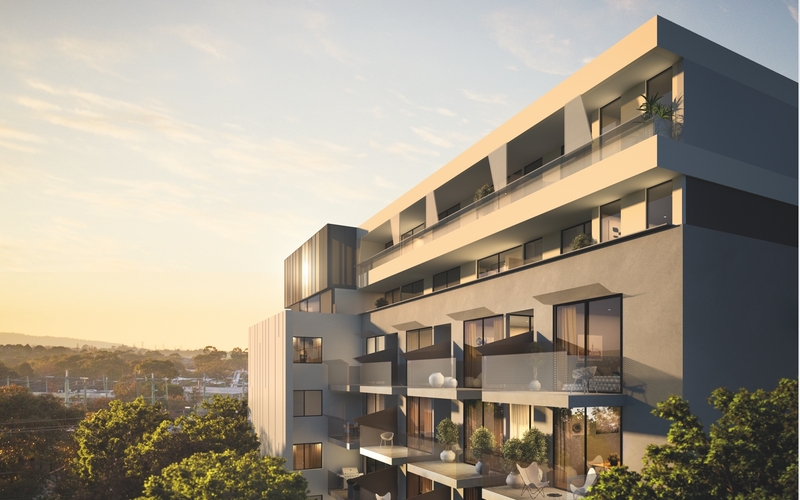 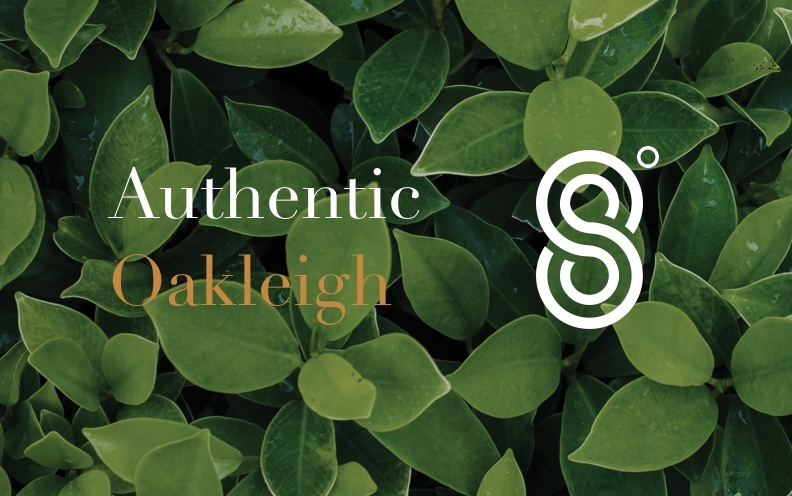 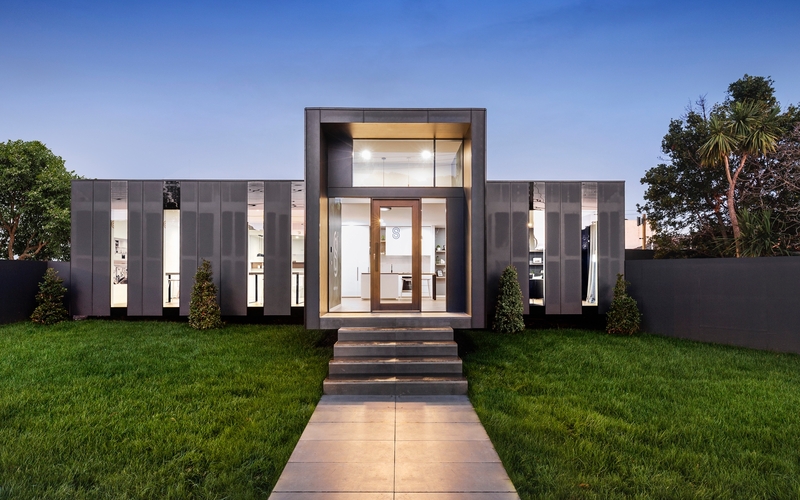 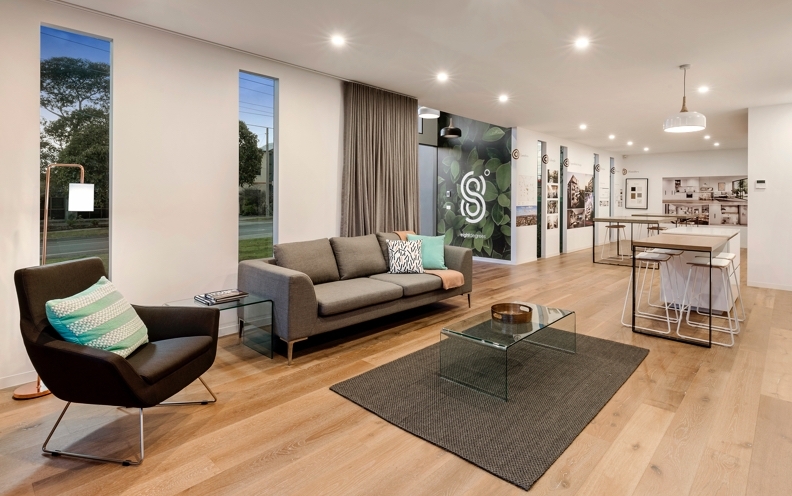 That's exactly how this 50+ boutique apartment development in Oakleigh sold out its apartments. 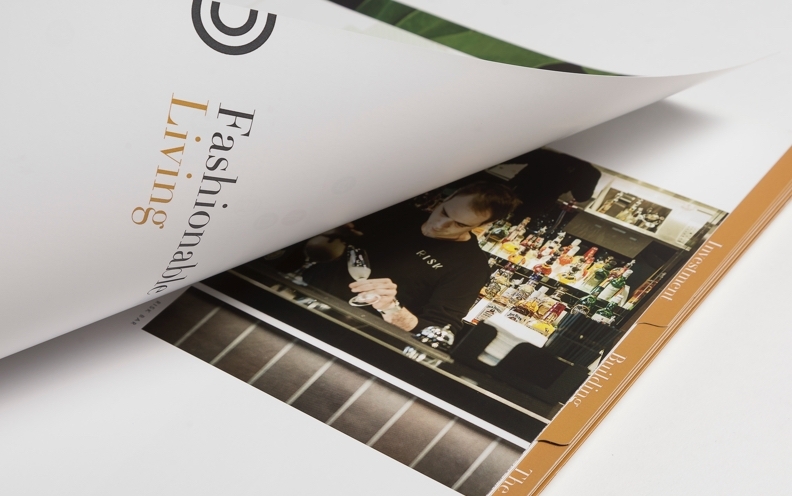 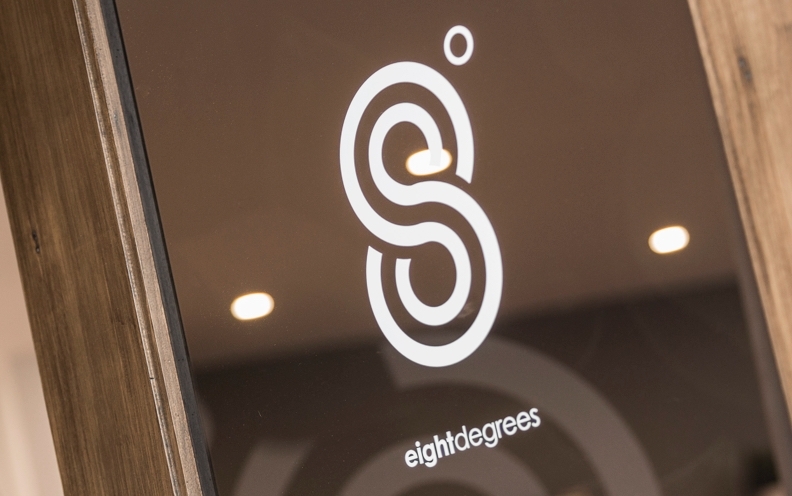 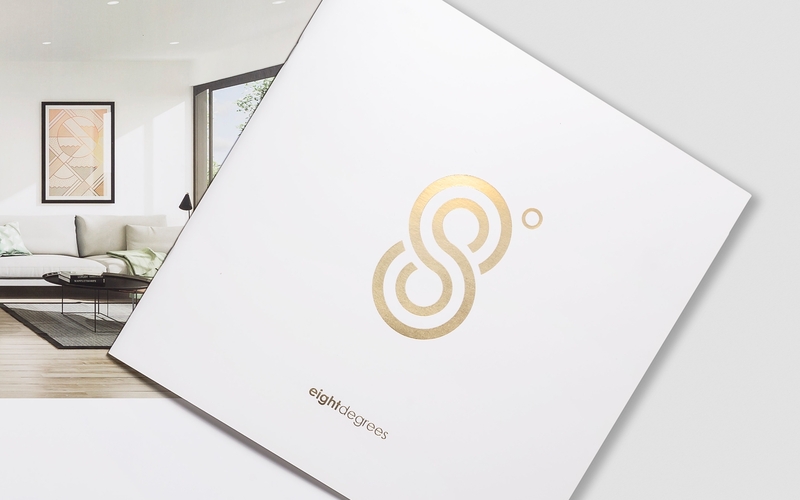 Intraland’s vision for the 8 Degrees brand was one which had a strong personality that their audience of young families and downsizers could identify with. 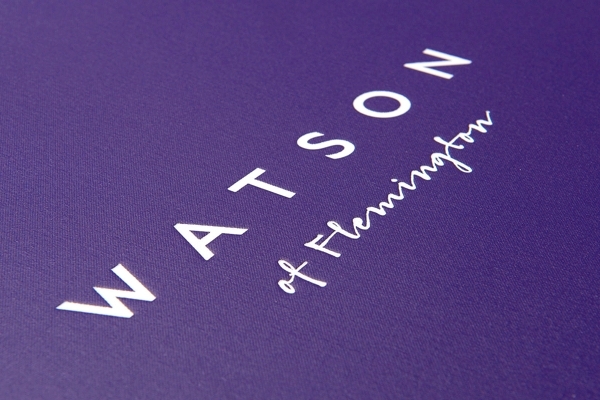 And they wanted this personality to be communicated through all their brand assets. 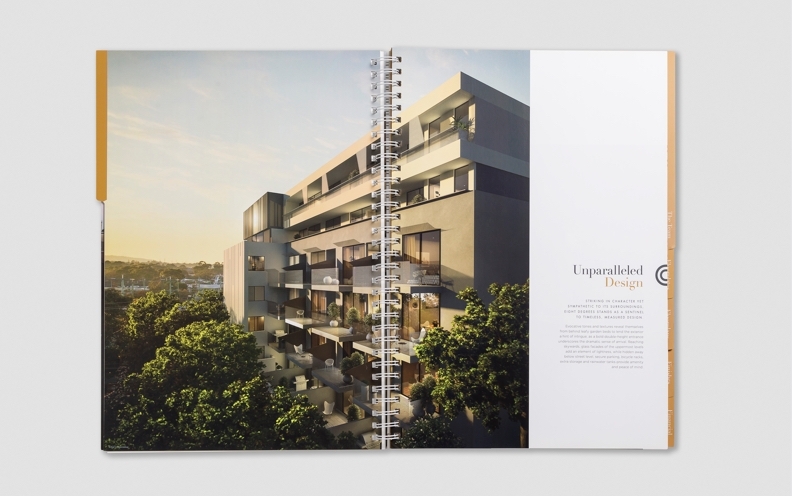 Barking Bird provided Intraland with a vibrant yet elegant brand which had a lot of appeal. 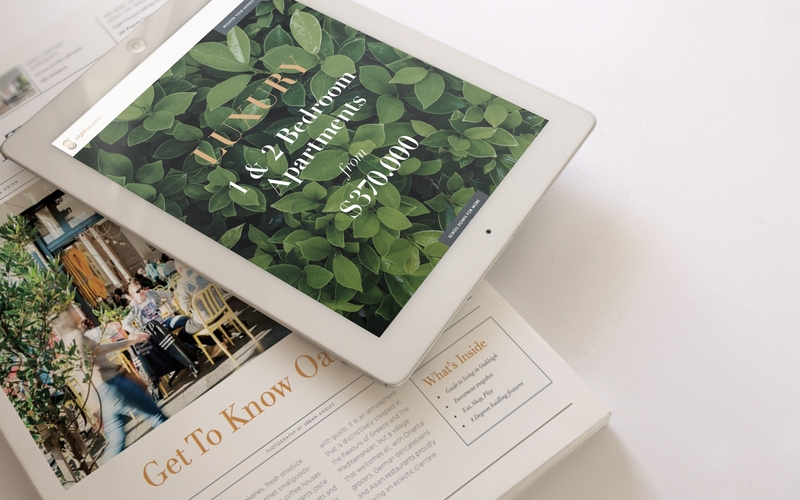 And it proved to connect strongly with the target market. 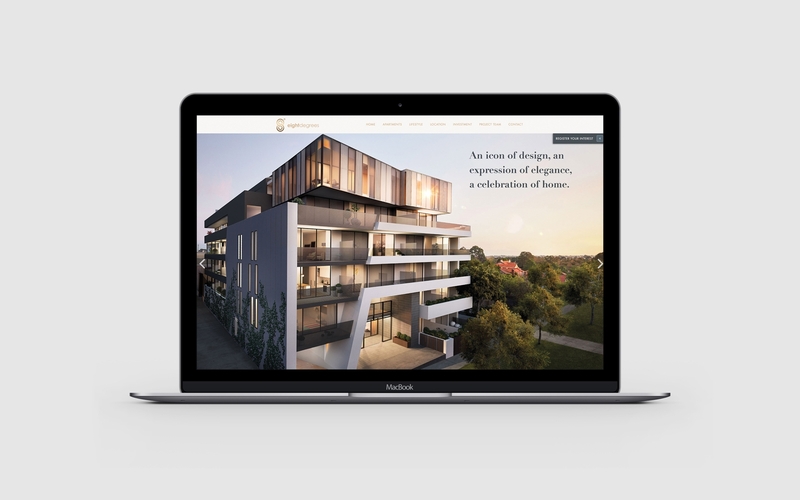 The entire development sold out within three months.